They lie, steal, kidnap, maim, and kill – and we put them in our children's nurseries. They are the Fair Folk . . . the Little People . 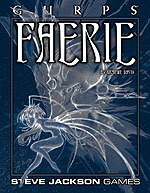 . . the Faeries. You may think they only appear in tales, but they are everywhere: in the shadows, behind the trees, beneath the hills – and yes, even under the bed. They have lived beside us since the very beginning. Some are pretty and delicate, with gossamer wings . . . others are 10 feet tall with a taste for human flesh, or wizened killers with blue skin and iron claws. This book lets you incorporate them all into your GURPS game. 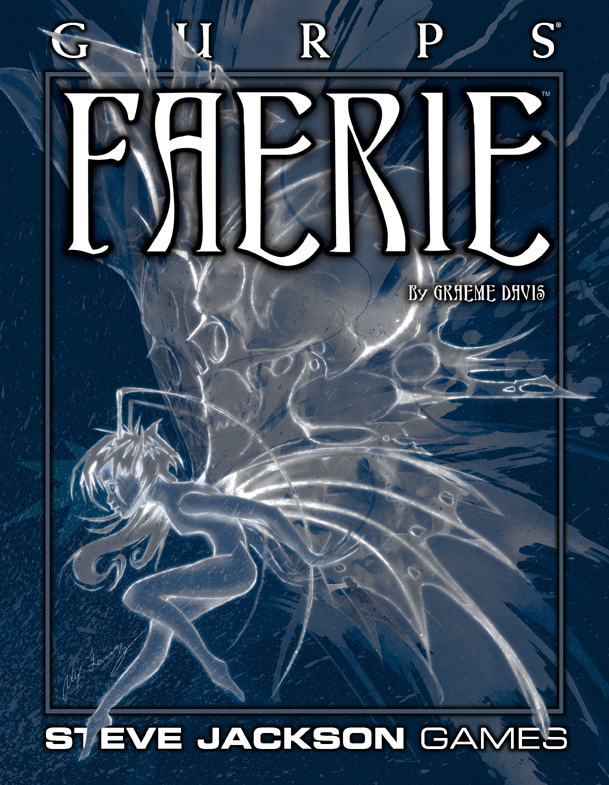 Templates for many different types of faeries . . . and the mortals who know them. Campaign settings, from traditional European folklore to paranormal investigation or supernatural cyberpunk – or build your own with the tools provided!